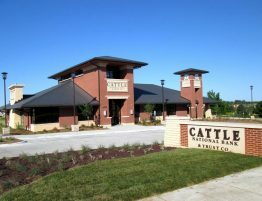 Cattle National Bank Headquarters – Kingery Construction Co. 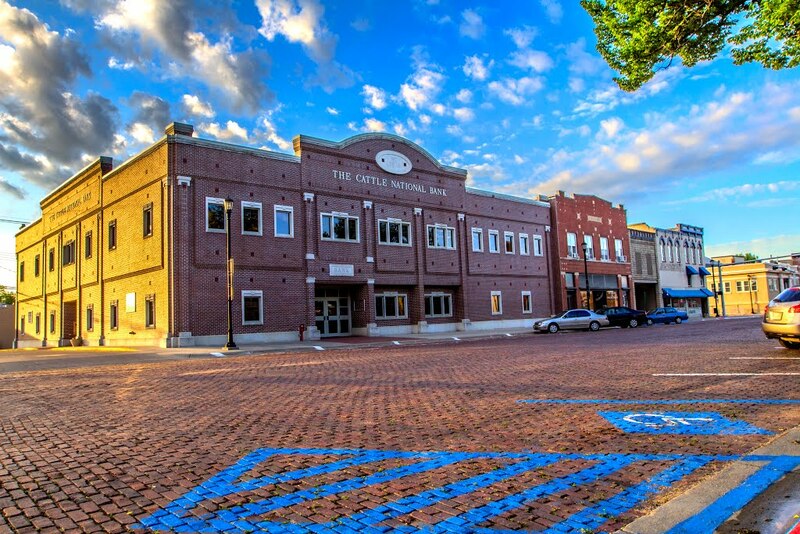 The headquarters for Cattle National Bank was designed to complement the historic downtown of Seward, Nebraska, while responding to the growing needs of the bank. 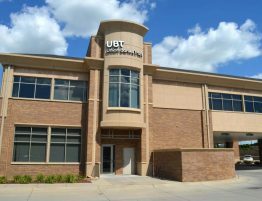 During the construction of the three-story, 30,000 square foot bank, a variety of qualifications had to be met. 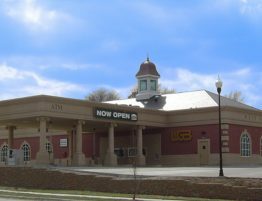 The project was identified to be built immediately adjacent to the then home of the Cattle National Bank; therefore, there was great effort made to prevent disruption to the operations of the existing bank while demolition as well as construction was underway. 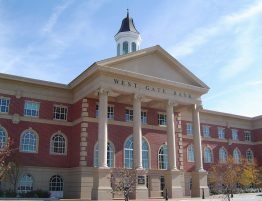 In 2004, Cattle National Bank requested Kingery Construction Co. to return to the facility and finish out the 2nd floor tenant space as well as future bank office space. 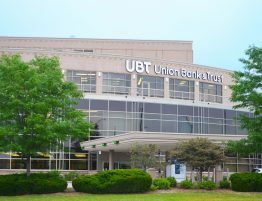 The headquarters and full-service bank continues to offer services tailored to fit the customer’s needs and houses the administrative and branch banking operations.